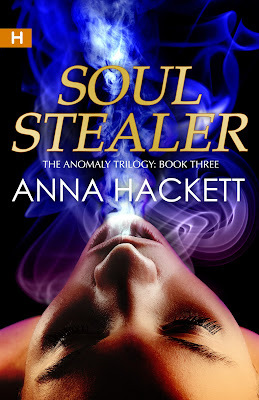 I challenge you to read Soul Stealer, Anna Hackett's third and final installment of the Anomaly Trilogy and NOT DROOL LIKE HOOCH OVER THE HERO. The more courageous of you might also enter Anna's competition to win cool stuff! 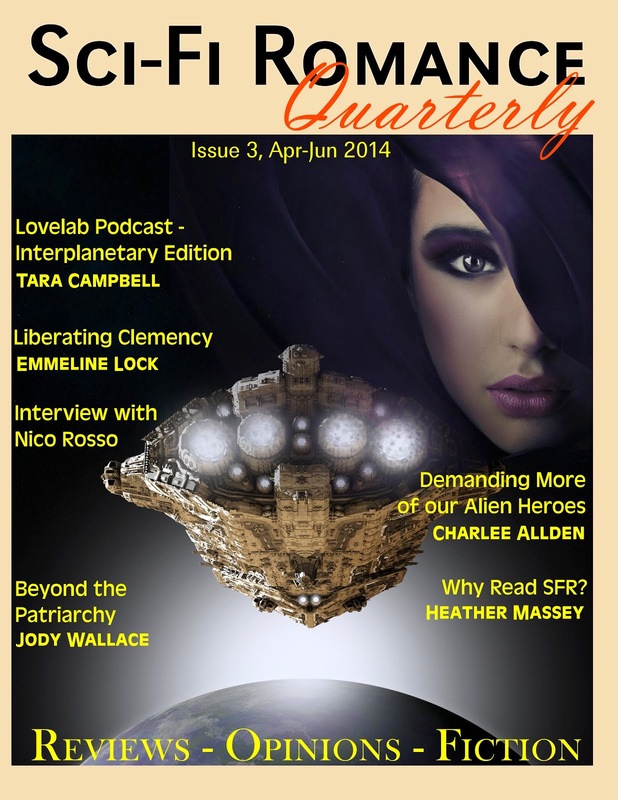 The final action-packed novella of The Anomaly Trilogy. But when the crime lord comes after Cate again, it’s a race against time to find out why he wants her. Amidst the danger, Gage and Cate drawn to each other, even as they fear that one wrong step will send her hurtling back into the depths of her soul stealing addiction. "The elements of danger, suspense, romance and good vs evil were absolutely brilliantly depicted." "Rich with emotions, a fully developed plot and storyline and memorable characters, Soul Stealer was a fantastic read as well as a great addition & ending to the trilogy...Get on this series ASAP!" "Read in one sitting, I loved the fast paced, pull no punches action that each page contained. Soul Stealer is full of twists and turns that I didnt see coming. 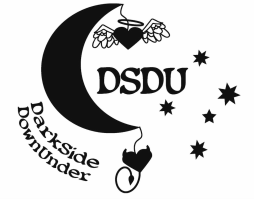 My heart is still racing as I write this!"